SuperMap Objects (COM) is a full-component platform for developing professional GIS applications such as SuperMap Deskpro. It is based on Microsoft’s COM technology, and has a collection of COM objects that developers can use to create custom applications. SuperMap Objects (COM) is comprised of a large number of ActiveX controls and Automation Objects. Developers can embed them in Visual Basic, Visual C++, C++ Builder, PowerBuilder, Visual Basic .NET, Visual C# .NET, Delphi and many other programming tools to develop GIS applications according to their needs. With SuperMap Component GIS, it’s easy to integrate GIS functions into other IT systems such as Management Information System (MIS), office automation System (OA) , Enterprise Resources Planning system (ERP), and SCADA system for some specific industrial areas, such as the petroleum industry or power industry. With Objects, you can choose required GIS components to customize your own Desktop GIS application in an easy and standard way, just like kids play toy bricks. 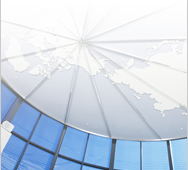 You only need to focus on your business logic and leave the GIS functionalities to SuperMap Objects. 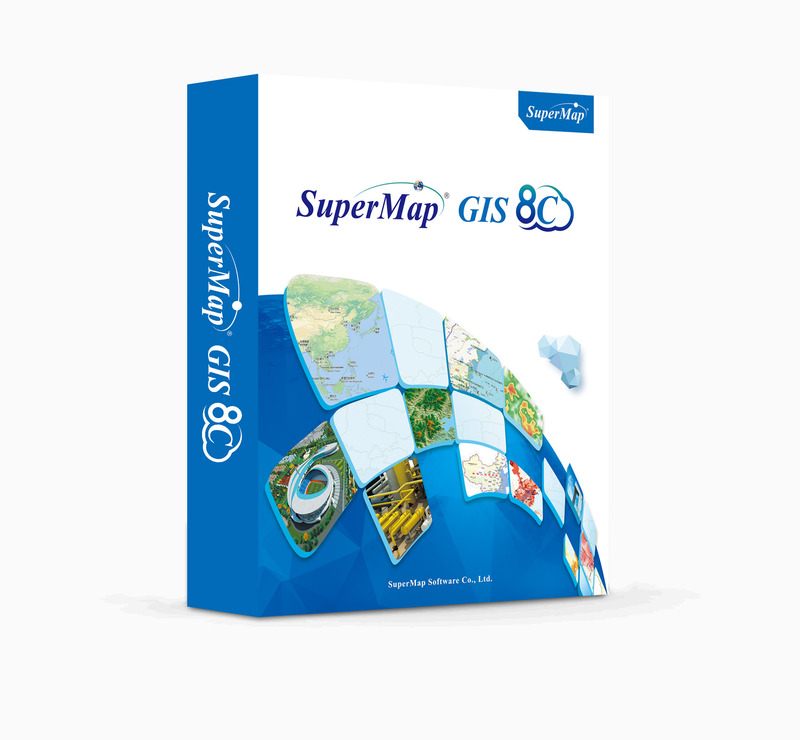 The SuperMap Desktop GIS and Service GIS are all built on the basis of SuperMap Component GIS. Developers can extend their Desktop GIS and Service GIS by developing with Component GIS. After developing with Component GIS SDK, you can package your applications with the corresponding Runtime libraries and deploy it to anyone you want with your own product and brand name.